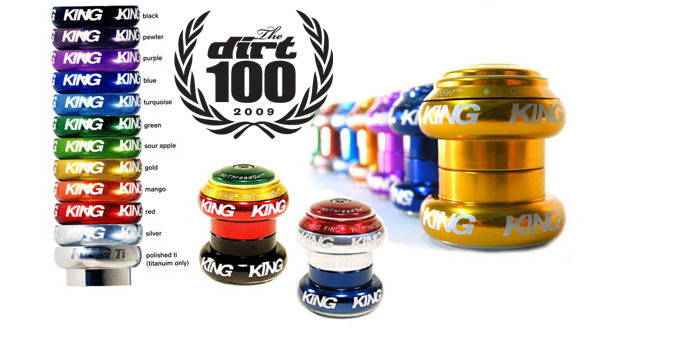 Bike Attack stocks Chris King, FSA, Cane Creek, Tune, Campagnolo and more headsets. We carry integrated, sealed, and traditional headsets for your bike. At any pricepoint we make sure your headset is tight and right. We love the Cane Creek Angle Set which allows you to alter the head angle to be steeper or slacker on a bike all by dropping in a different plate. Call us at 310-862-5001 or email Sales@BikeAttack.com.